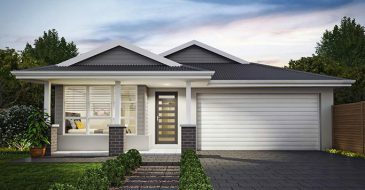 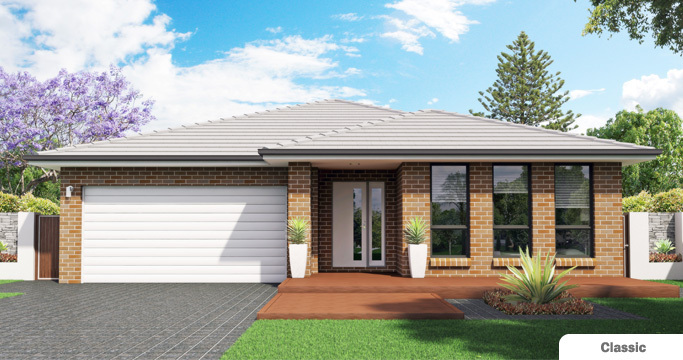 The Oakdale is a single storey designer home that has light filled open areas including Family, Meals and a well-appointed Kitchen, all cleverly positioned to look out to the beautiful outdoor Alfresco. 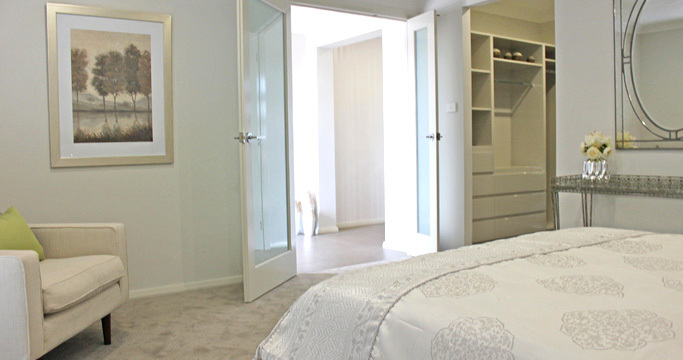 With Living areas ingeniously positioned to create an open flowing space, the privacy needed for sleeping quarters has not been forgotten. 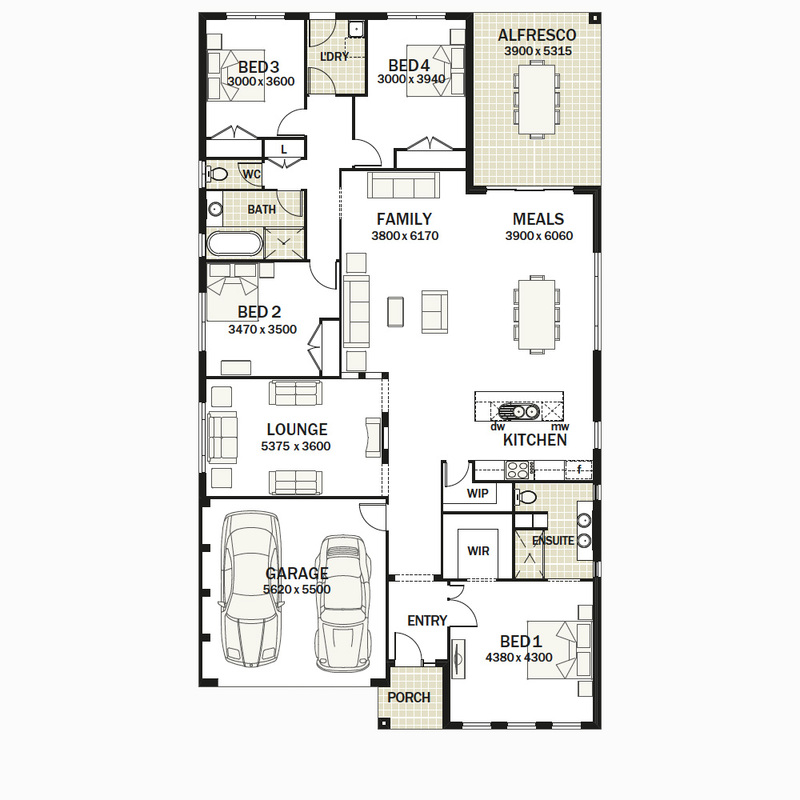 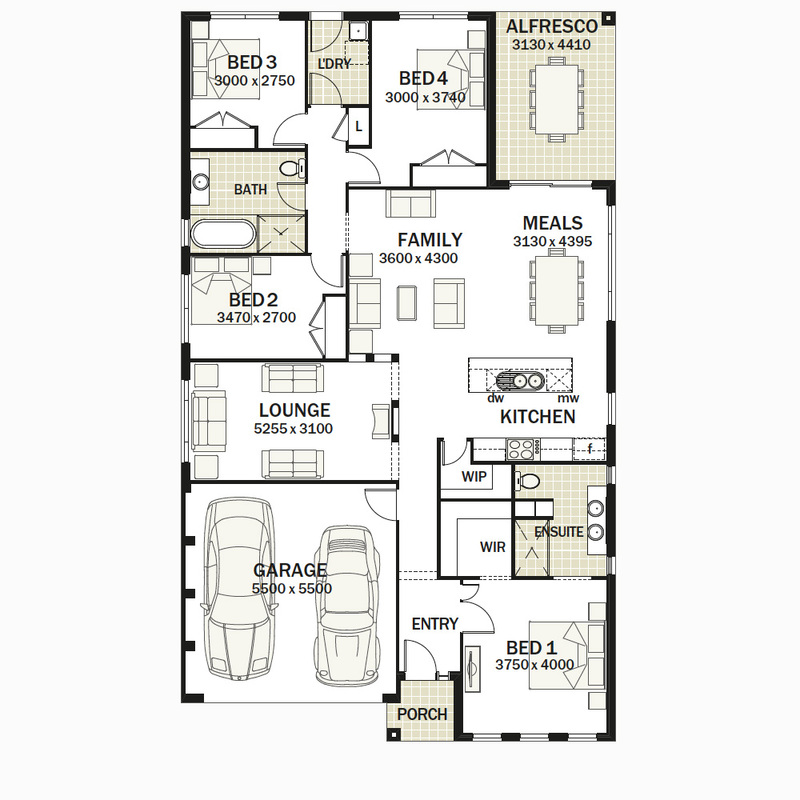 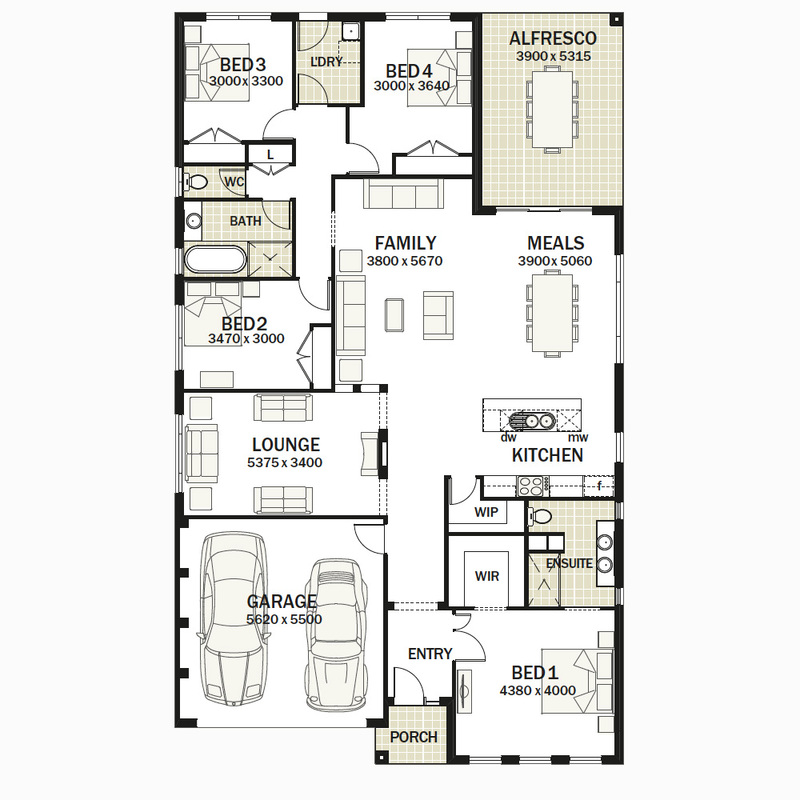 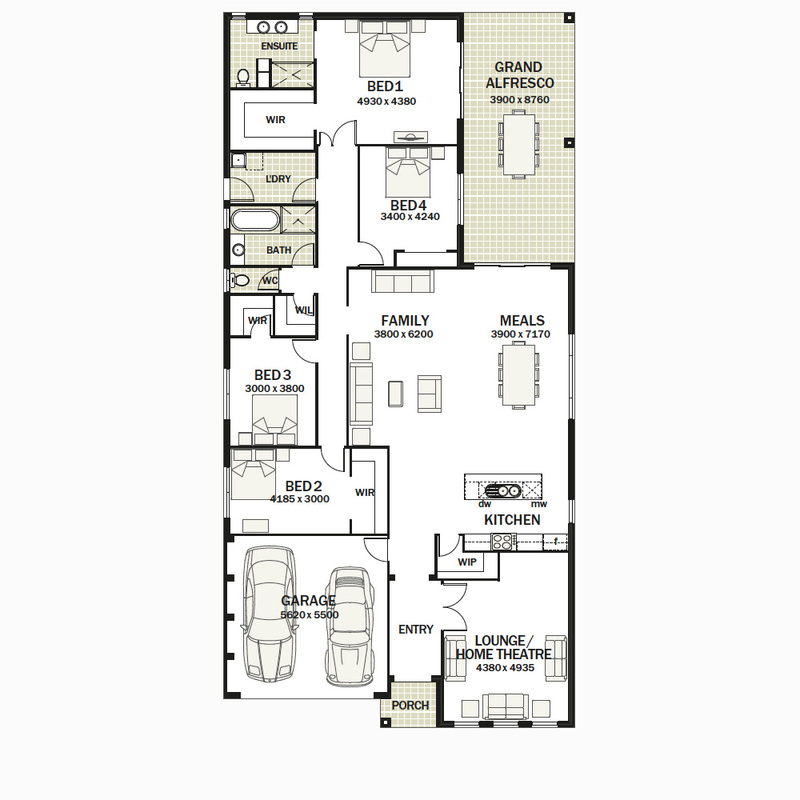 Separated by a Hallway all secondary Bedrooms are tucked away from the hustle and bustle of the entertaining zone. 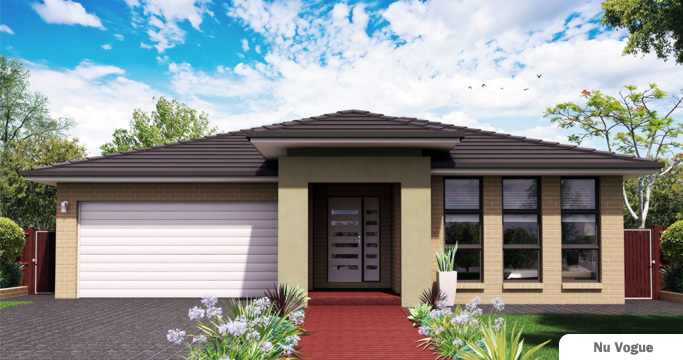 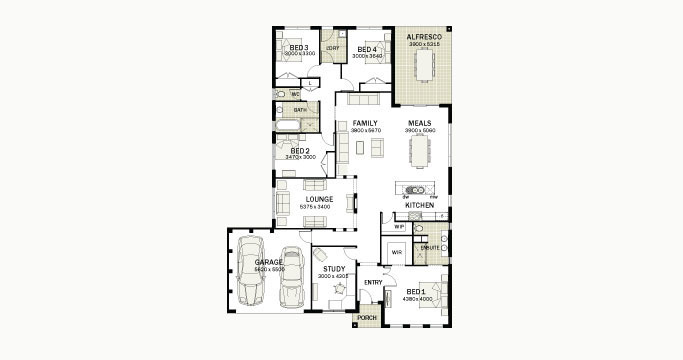 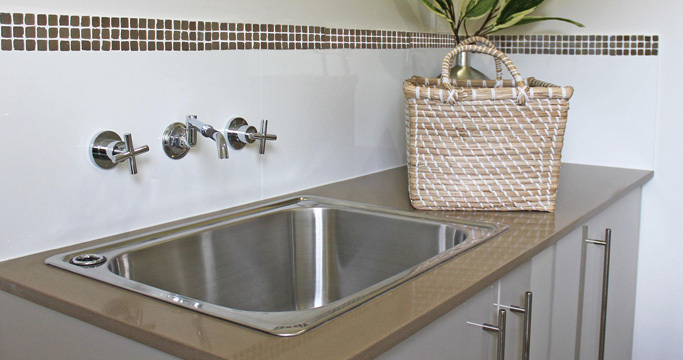 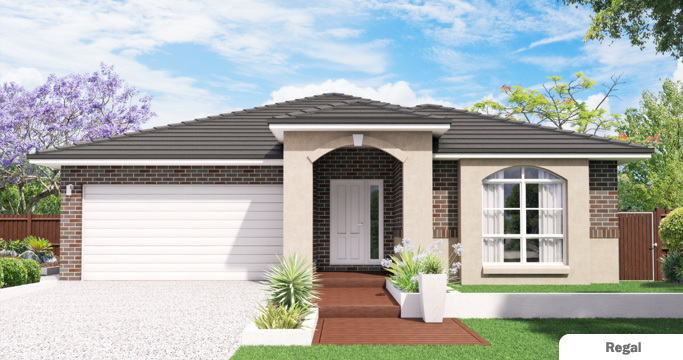 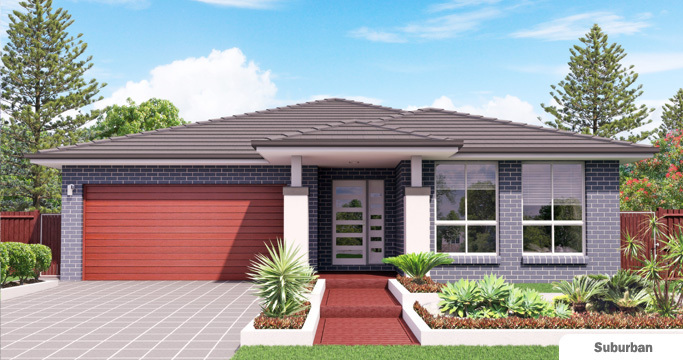 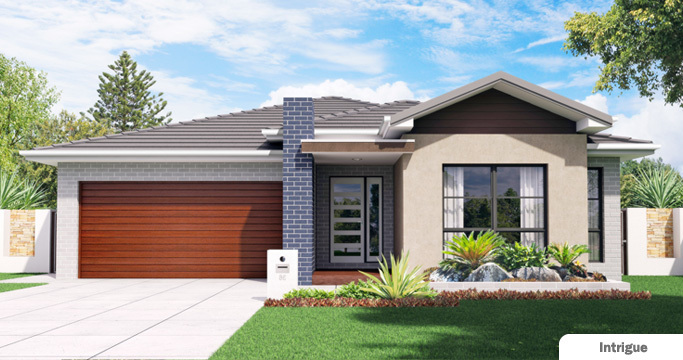 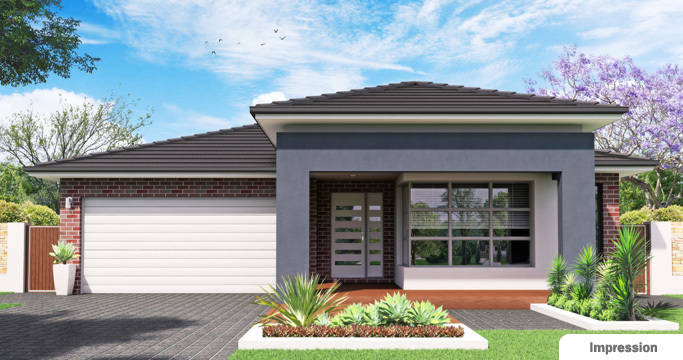 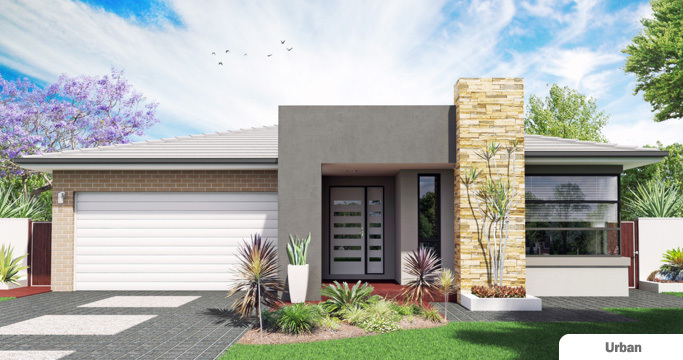 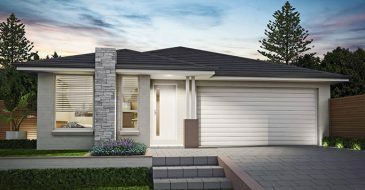 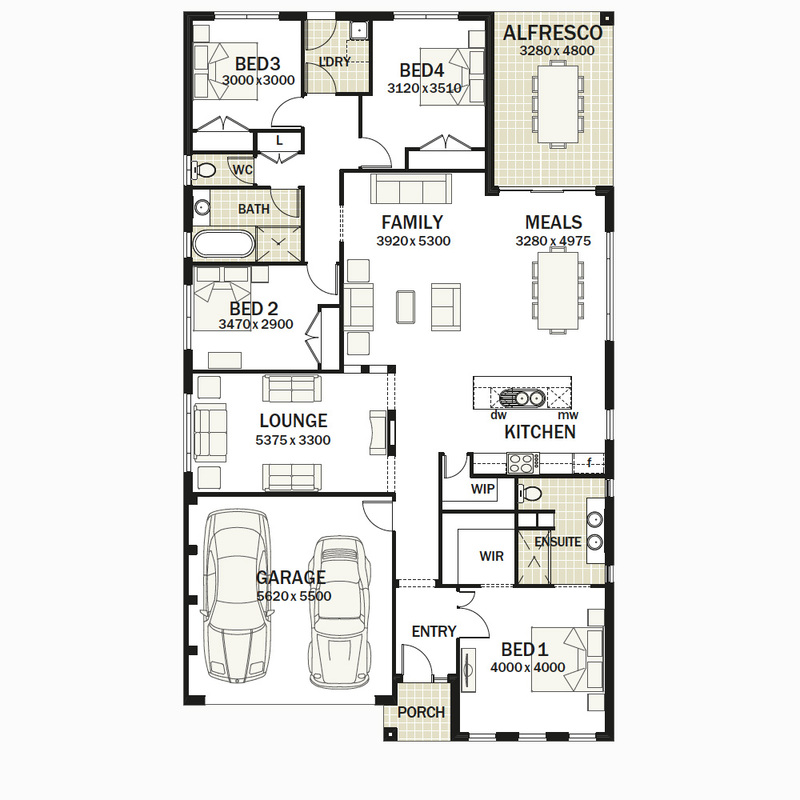 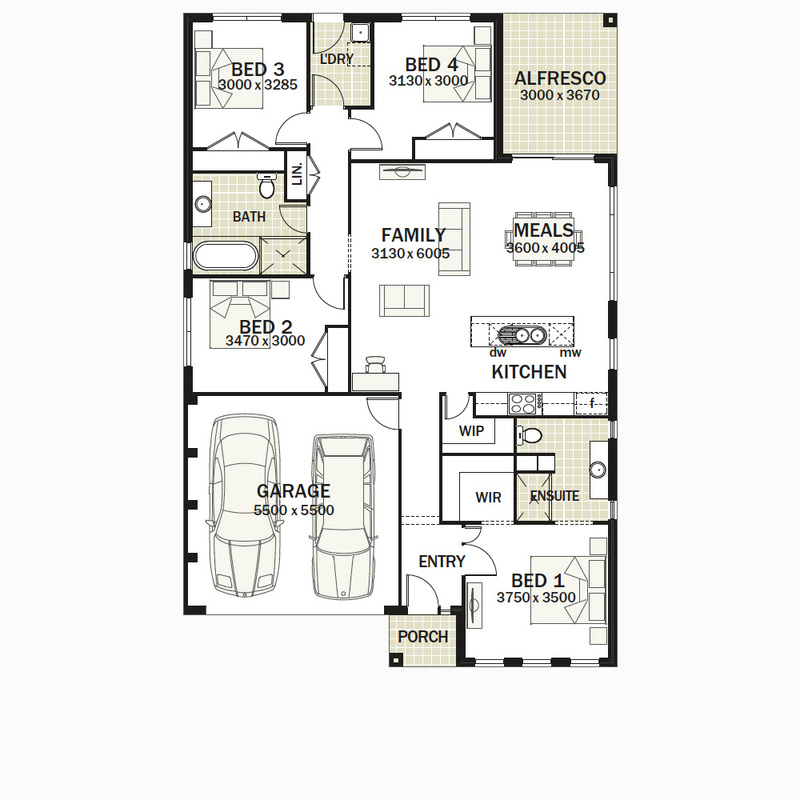 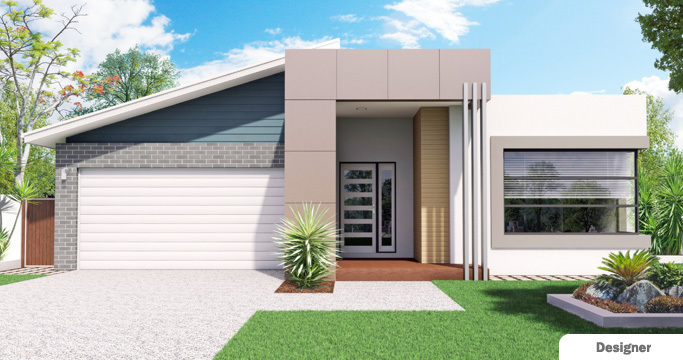 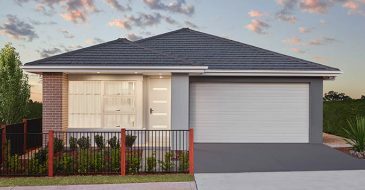 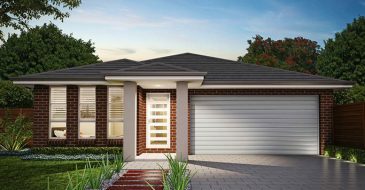 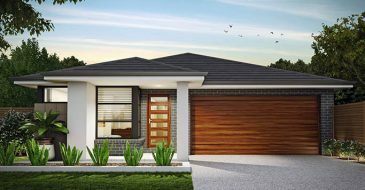 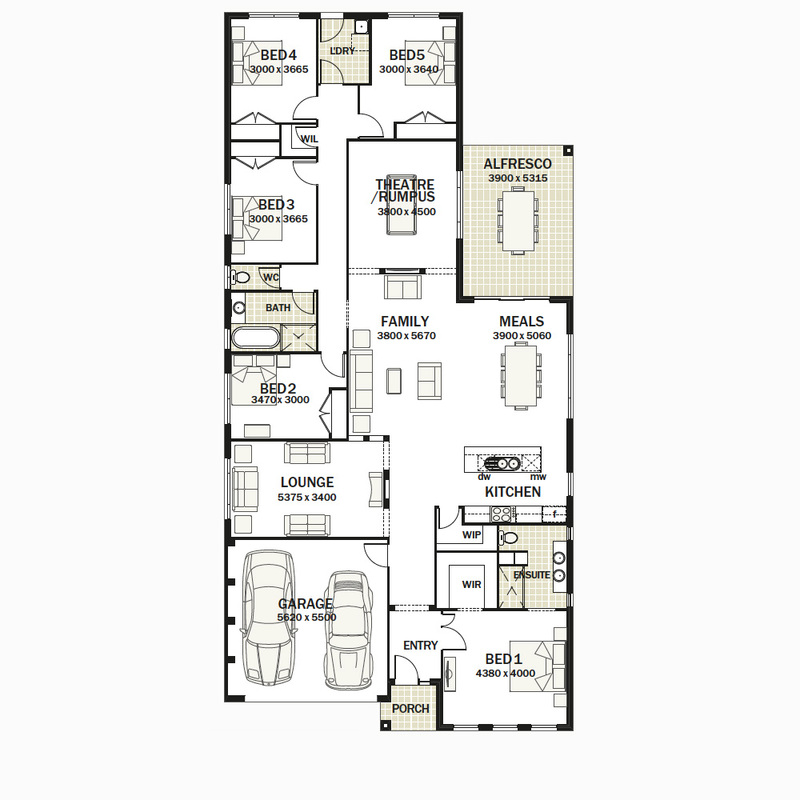 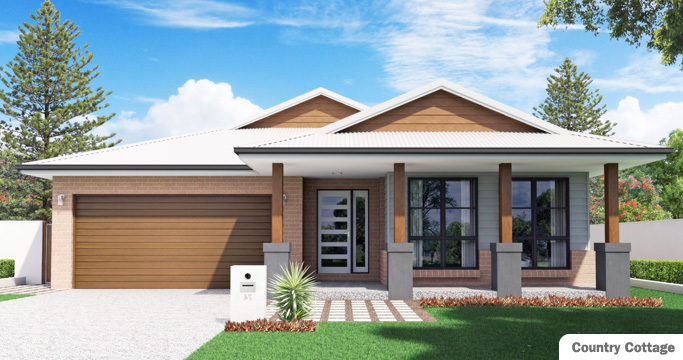 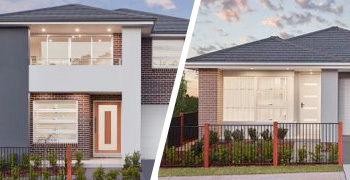 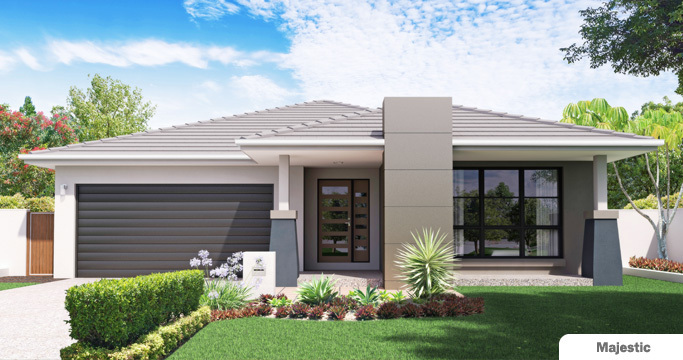 Beautifully appointed throughout, the Oakdale is a perfect home for those looking for unparalleled style and the best functionality from one of Sydney’s leading project home builders. 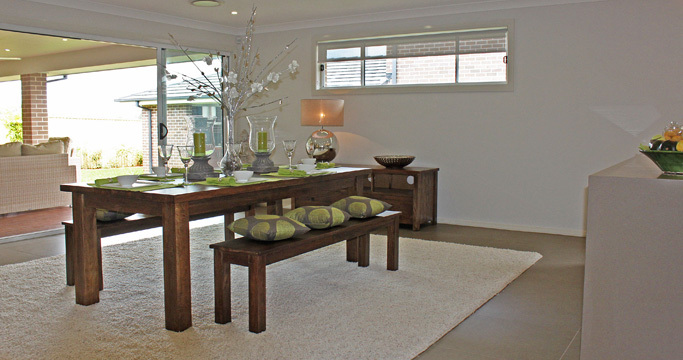 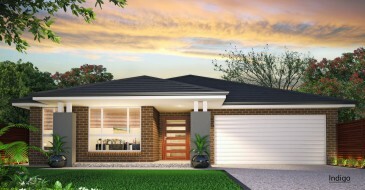 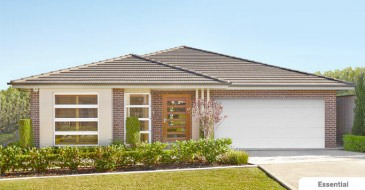 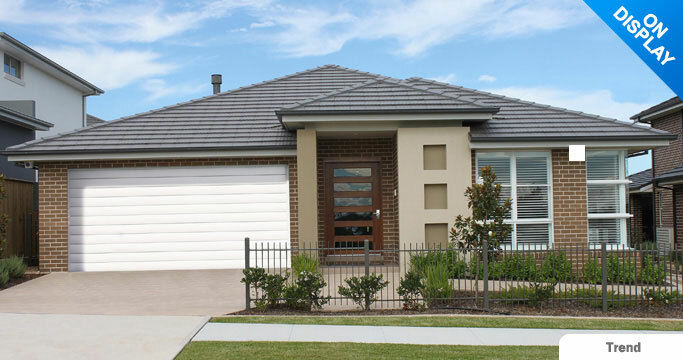 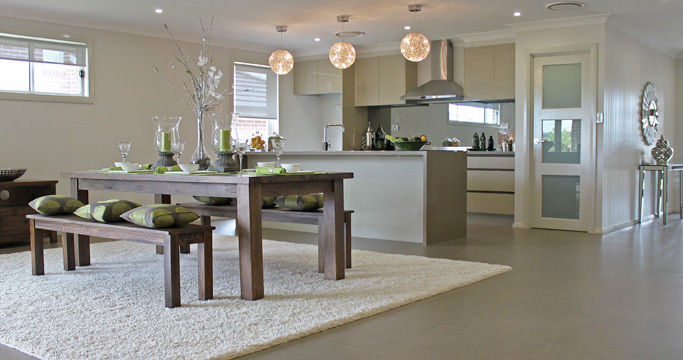 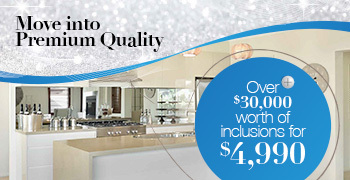 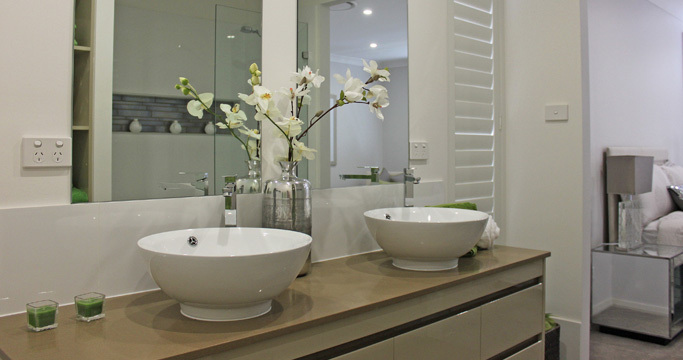 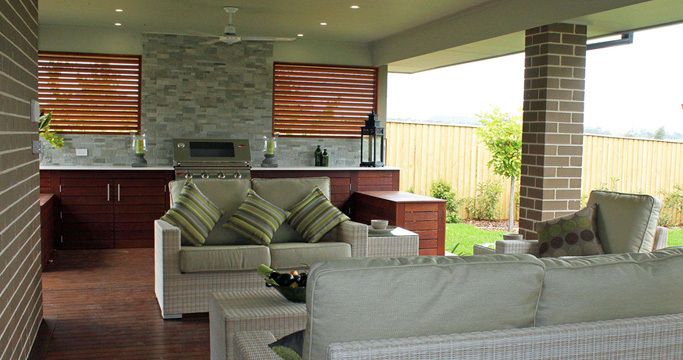 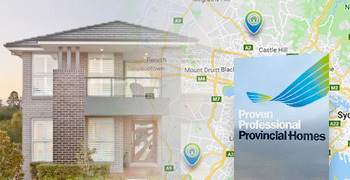 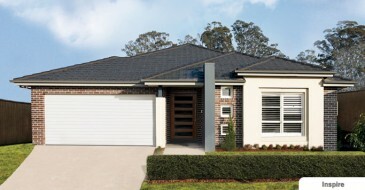 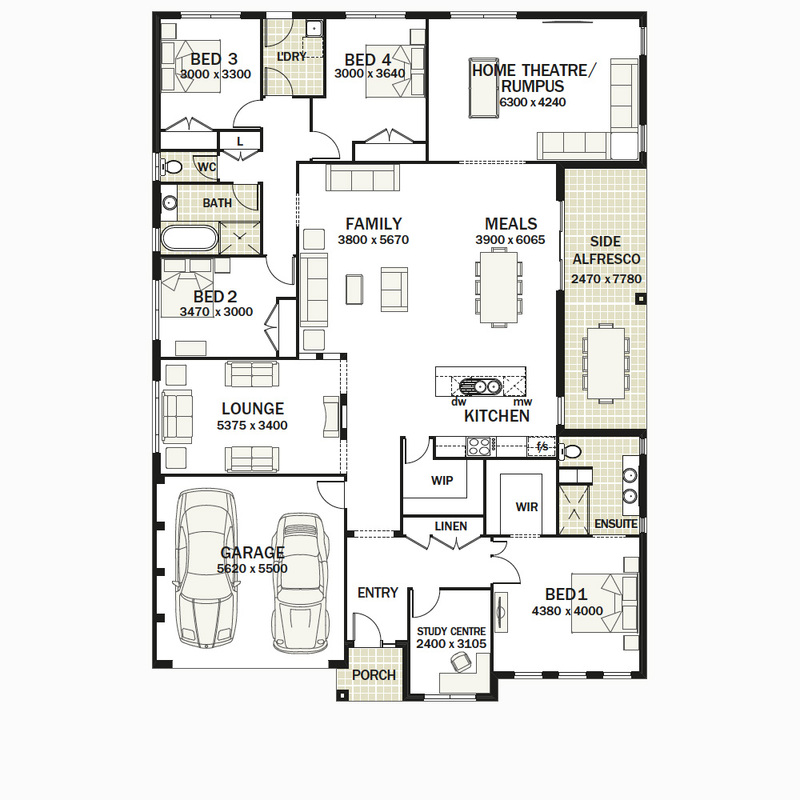 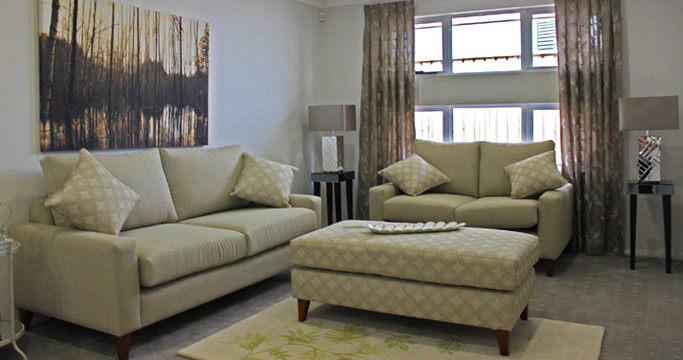 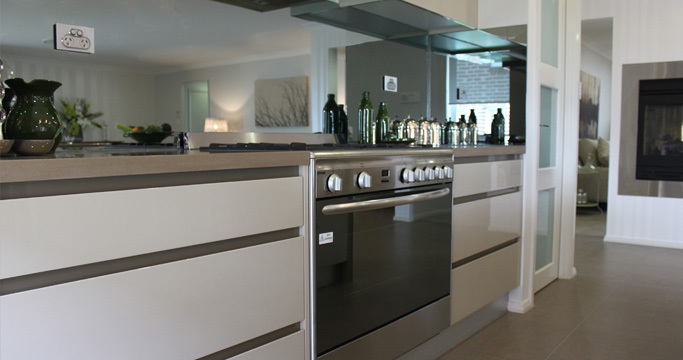 Visit the display home at Homeworld South.